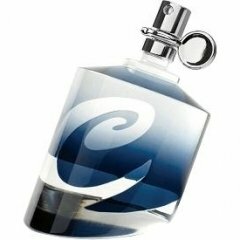 Curve Appeal Men is a perfume by Curve / Liz Claiborne for men and was released in 2011. The scent is aquatic-citrusy. It was last marketed by Elizabeth Arden. The faces of the advertising campaign are reality TV star Audrina Patridge and actor Kevin Zegers. There's not much to this review, because there's not much to this scent. (Ouch.) The first time I tried this on, it lasted two hours and didn't smell like anything in particular. The next few times out, I (L)overdosed with two sprays on each wrist and that coaxed Curve Appeal out to play. Then a sweet, vaguely citrus scent arose, fled the scene for an hour, and at last returned as a light, aromatic, pleasant, but boring fresh scent. Write the first Review for Curve Appeal Men!